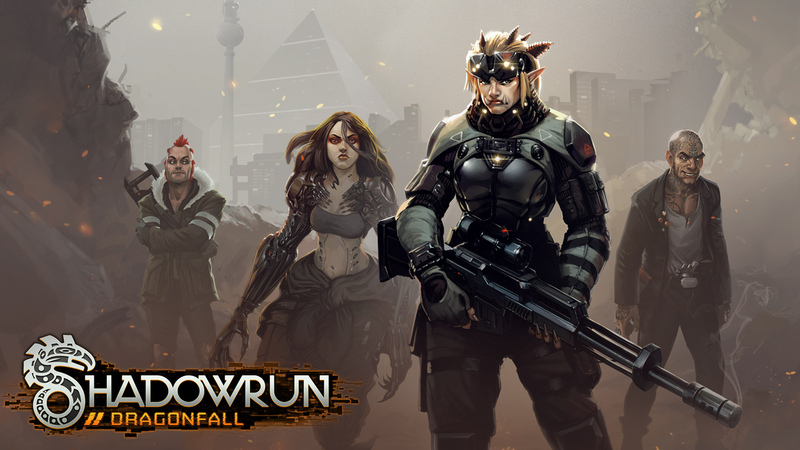 In this podcast we discuss RPG adventure game, Shadowrun Returns: Dragonfall. As we all played the original SRR campaign, it seemed a fitting continuation to play the expansion. Attendees were Anthony, Chris, Glorious and Paul and Riki had to call in via Skype. Bonus HPs included discussion of games for kids, Diablo 3 Reaper of Souls, Lords of Waterdeep and American Airlines. Next month we are going with the real-time economic strategy game, Tropico 4. Send us your questions and comments about this show, the upcoming game, or anything else you feel needs your attention at podcast@10-hp.com.